We’re on day 20 of Blacksmith Games’ Appvent Calendar ‘09 promotion, and today's free game is MiniSquadron. 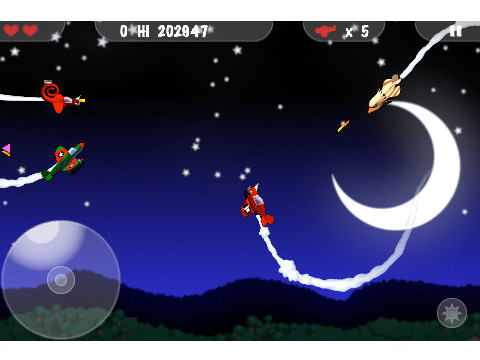 MiniSquadron is an arcade flying game that features easy to learn controls and addictive gameplay. 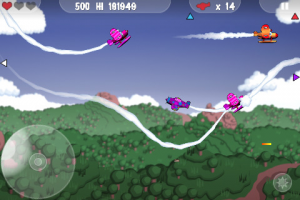 The concept of the game is to take down a specific number of enemy planes without taking too much damage or crashing into the terrain below. Each wave of enemies becomes progressively more difficult, so you will have to utilize the various power-ups and weapons in order to succeed. 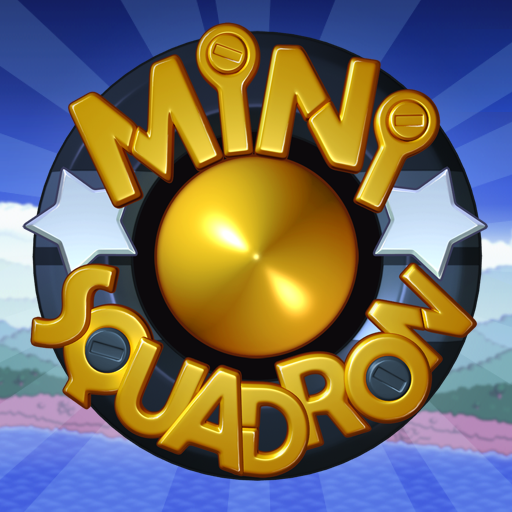 MiniSquadron features two gameplay modes, eight levels, seven weapons, 50 planes to unlock, multiple power-ups, and local multiplayer via Wi-Fi. Check out Trevor's in-depth review of MiniSquadron if you would like to learn more about this fantastic arcade shooter. MiniSquadron is normally available for $2.99, but today only it is available for free.